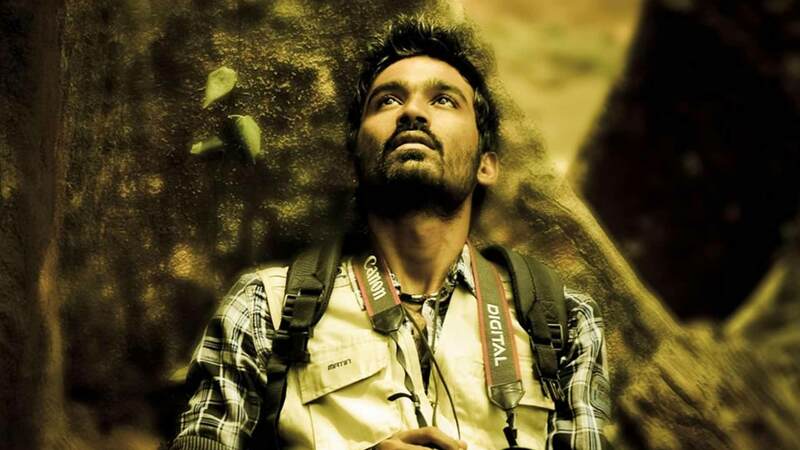 The movie revovles around a guy named Karthik, who is a whildlife photographer. Later on in his life, he eventually marries a girl named Yamini. They later realise that things aren't going well for them. Things take a turn when she has a miscarraige. Watch Mr. Karthik movie on YuppFlix in full HD. Film Mr. Karthik is directed by K Selvaraghavan and cast Dhanush, Richa Gangopadhyay, Mathivanan Rajendran, Pooja Balu is released in 2017.